Are your shoulders stiff and painful? What is Vestibular Therapy/Rehabilitation and who could benefit from it? Do you suffer from low back or neck pain? 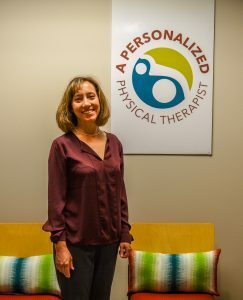 Physical therapy might be the right choice for you.